Extra Spin Quiz: Why Is Brandel Chamblee Giving Rory McIlroy a Hard Time? 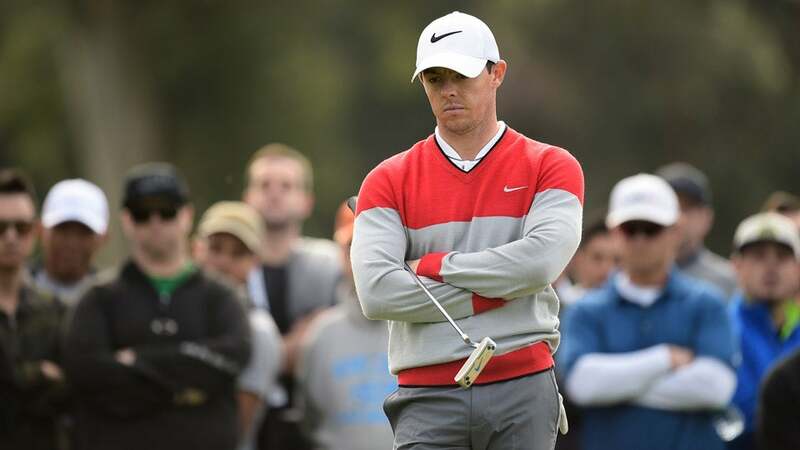 Rory McIlroy got into a Twitter spat with Brandel Chamblee this week. Fess up. You were so swept away by Taylor Swift’s big win at the Grammys this week that you lost track of what was going on in golf. Not to worry. This pop quiz ought to get you caught up.